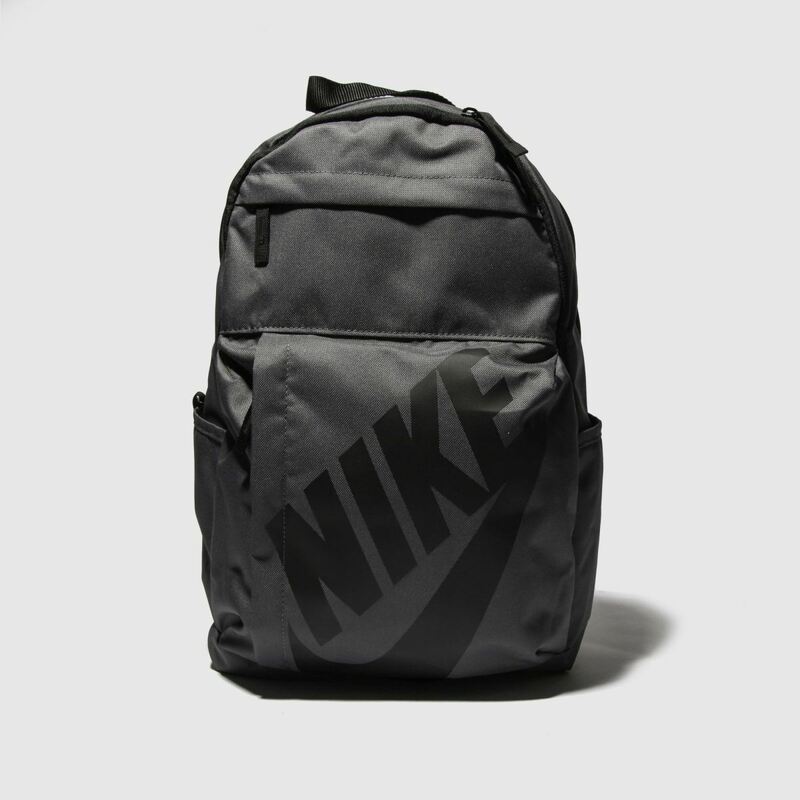 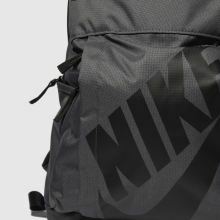 Take on your everyday with this slick backpack as it arrives fresh from Nike. 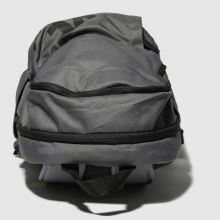 The versatile Elemental Backpack is crafted in grey fabric with multiple zipped compartments for all the essentials while black branding adorns the front pocket. 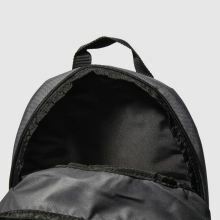 H46xW30xD15cm.